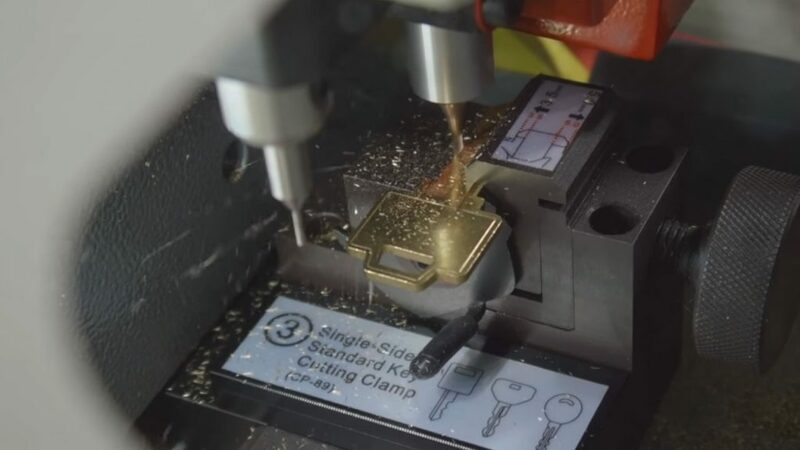 Although it is a recent invention, the master key system is essential in ensuring central control of different entrance locks and entrances for commercial buildings and large homes alike. Users of this system have found it to be an ingenious way of protecting occupants without making them feel repressed, as excessive security measures usually tend to do. Thanks to the development of large office skyscrapers and the accelerated growth of vertical cities and residential areas, security solutions have had to change and develop to adapt to society’s changing needs. 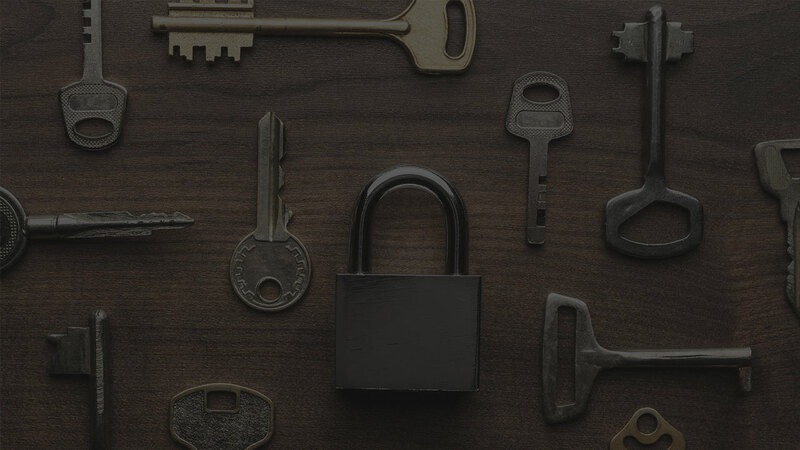 Today’s master key system is much more sophisticated and centralized than the technology we had in the past, in order to provide advanced security solutions for advanced security threats. The whole idea behind a master key system is to have one unique key that’s able to open all the locks in a particular building, even if those locks have their own individual keys that belong to the occupants. 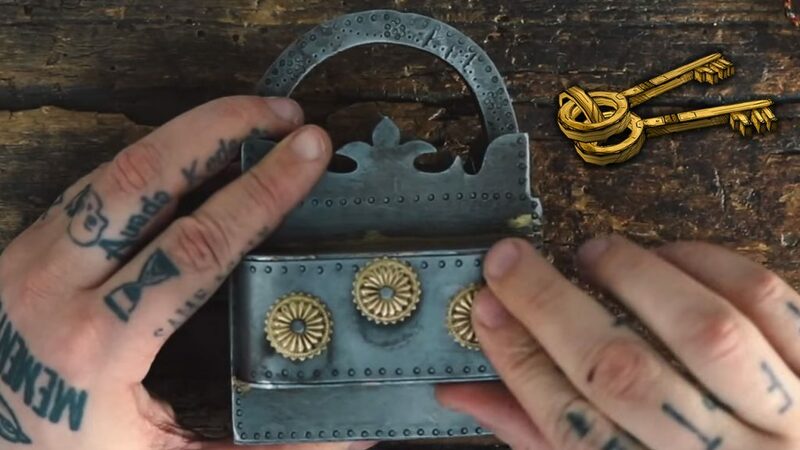 This makes it easier to open the lock if a person loses their key instead of being stranded and having to wait for a locksmith. The master key is also the key that a landlord or a janitor will use to open several locks within the building, while the individual keys are restricted to opening only the individual door or entrance that the tenant is entitled to. So, while neighbors won’t be able to open each other’s locks, the landlord is able to open all the locks in the building using the master key. Master key systems come in different variations, with some using a pin tumbler lock while others prefer cylinders or a magnetic master key. In any case, the master key works in such a way that it mimics the movements of the individual key that’s usually used to open the door without compromising the security of the building. The cylinder version of the master key system works by providing two cylinders, one to enable occupants to open the locks using their own individual keys, and another for the caretaker or landlord to use when performing maintenance or evaluations on the building. This is a popular option in office buildings where the manager or owner will have the master key cylinder, while the employees use individual or change keys for their individual spaces. Another master key variation is that of the magnetic door lock, which is usually the preferred option over the skeleton key system. As the name implies, the magnetic door lock functions by means of electricity and magnetism. It is available in two variations known as fail safe and fail secure. The fail secure method means that the door will stay locked in the case of a power failure, whereas the fail safe method automatically opens the door in the same situation. Most people prefer the fail safe method because it ensures that no one would be left to suffocate inside the building if the power fails or an emergency occurs, but a backup battery is usually supplied to safeguard against the security threats posed by a power outage in most cases. The magnetic lock comes in two parts. One of those parts is attached to the door, while the other is then connected to the door frame. While the two magnets attract each other to close the door, it is the electric current that makes this type of lock safe, by keeping the door locked. The best part about magnetic lock systems is that they’re able to handle tremendous amounts of pressure, between 250 to 500 kilograms to be exact, and that’s an impressive feat by any standards, as it makes the lock practically impenetrable once it has been sealed. Most master key providers offer a number of master key variations that cater to a wide range of situations, like enabling some people to have access to a specified number of locks while barring them entry from the rest of the other locks in the building. This particular method is normally used by higher ranking employees who have more responsibility than the other workers, but not enough clearance to access all of the building. These days, lock manufacturers produce lock and security systems that are aimed at providing comprehensive security solutions for commercial and residential spaces, all while limiting entry restrictions to enable ease of mobility for employees to do their work appropriately. The latter consideration is especially important for modern-day office spaces, which are often designed and built to encourage collaboration between different teams and departments in different locations across the building. You’ll most likely find this method used in buildings where different levels of security ‘clearance’ are required, such as in medical and other research facilities where sensitive and sometimes classified information and resources are housed. Master key systems are also an ideal solution for high-rise buildings that are located in crime-ridden areas. 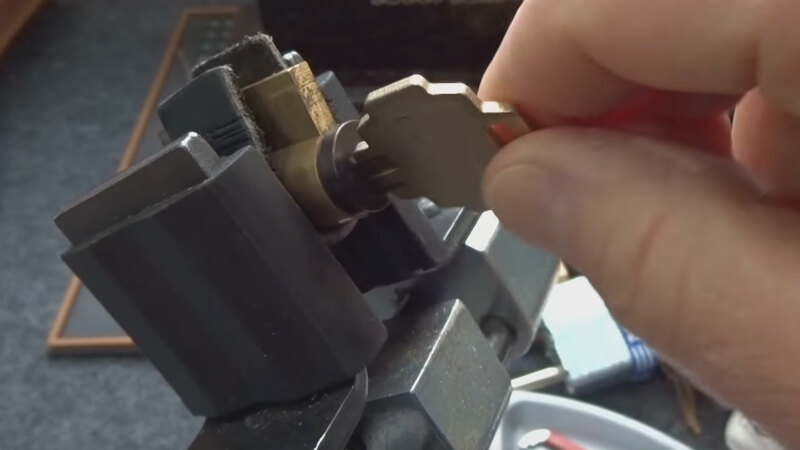 You can have your locksmith create different combinations of the master key in order to control access to certain parts of the building and so on. This also places a higher level of accountability on those who do have access to the restricted areas and ensures safety for all involved. Plus, you can hire a professional locksmith to rekey the master key every time you hire a new janitor or building caretaker, and avoid the costly alternative, which would be to replace all the keys to the building. The master key ‘system’ is so called because it’s an arrangement of different keys that are all part of the same security system. While a master key system is generally failsafe, it is important to limit access to the master key, while ensuring that change keys are distributed only to trustworthy individuals who will keep them safe and report them immediately when they get lost. A master key system comes in different variations so you’re free to choose the one that works best for your home or property. Contact your local 24 hour locksmith to get your own master key system installed in your home. Next Post Locksmiths had trouble answering this riddle! Which lock opens everything?